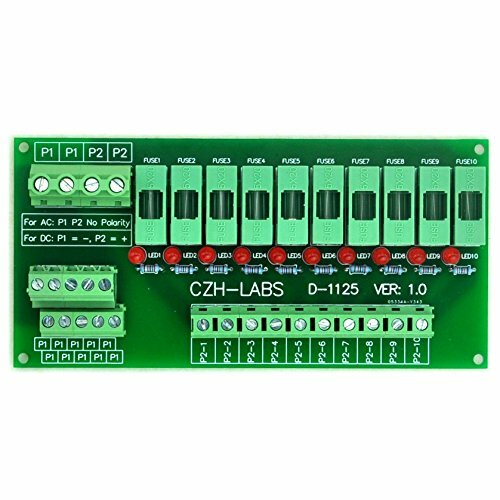 Electronics-Salon has 29 products available for sale in the category of Industrial & Scientific. 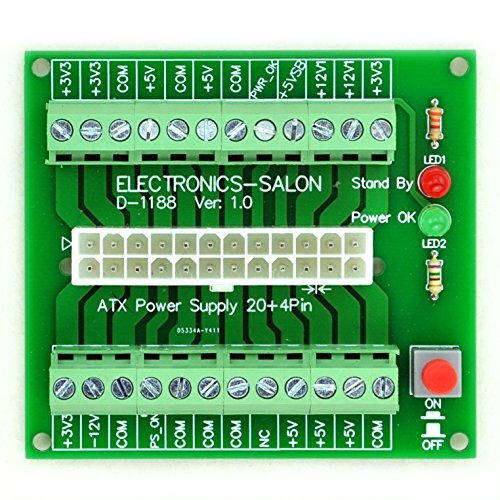 Electronics-Salon is rated 10 out of 10 based on 103 reviews. 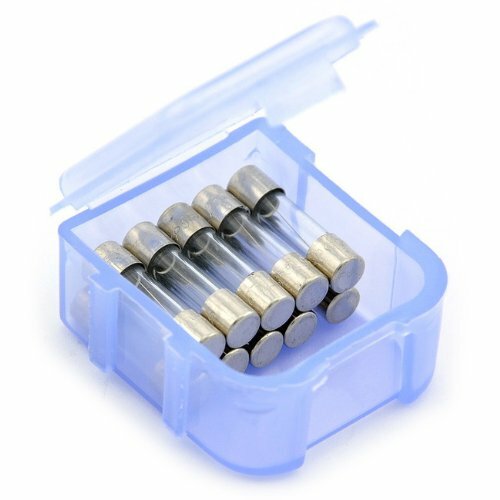 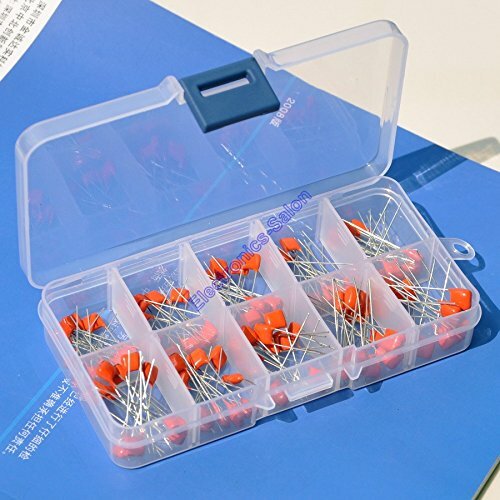 Review - Electronics-Salon 10nF to 470nF Metallized Polyester Film Capacitors Assortment Kit, 10nF 22nF 33nF 39nF 47nF 100nF 150nF 220nF 330nF 470nF. 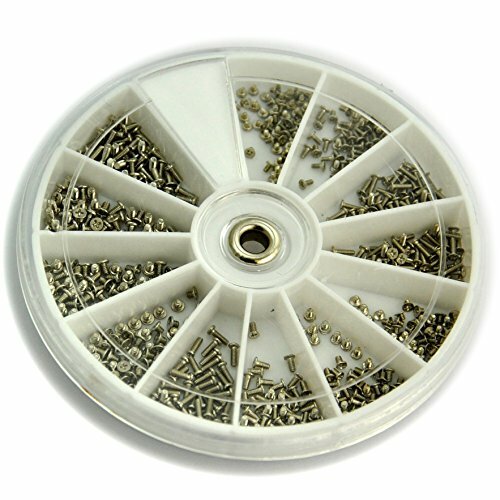 Review - Electronics-Salon 12 Kinds M1 M1.2 M1.4 Small Screws Assortment Kit. 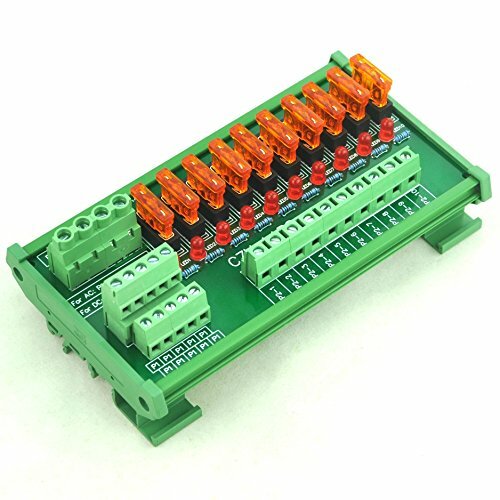 Review - Electronics-Salon DIN Rail Mount Screw Terminal Block Adapter Module, For Arduino UNO R3. 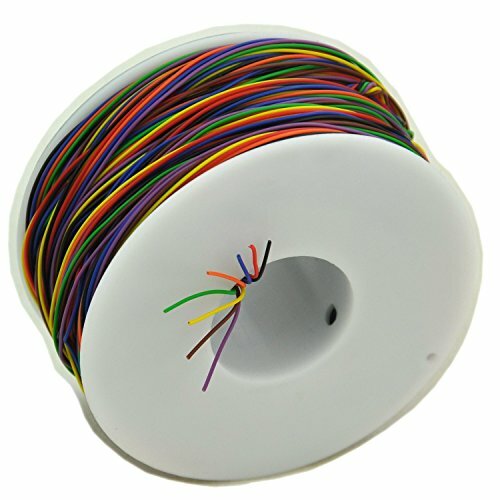 Review - Electronics-Salon 8 Colors 30AWG Insulation Test Wrapping Wire, Tinned Copper Solid Cable. 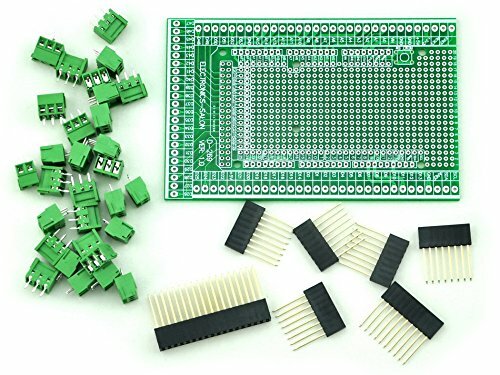 Review - Electronics-Salon Prototype Screw/Terminal Block Shield Board Kit For Arduino MEGA-2560 R3. 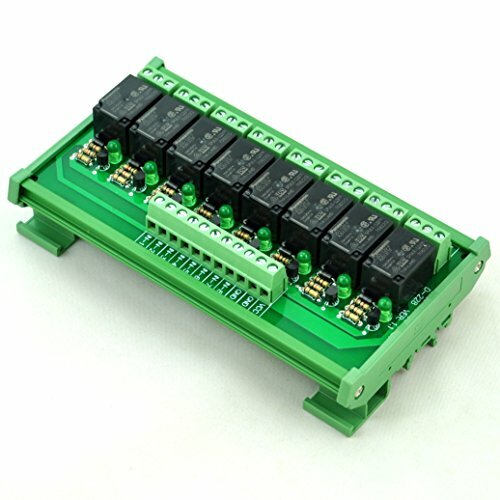 Review - Electronics-Salon DIN Rail Mount 10 Position Power Distribution Fuse Module Board, For AC/DC 5~32V . 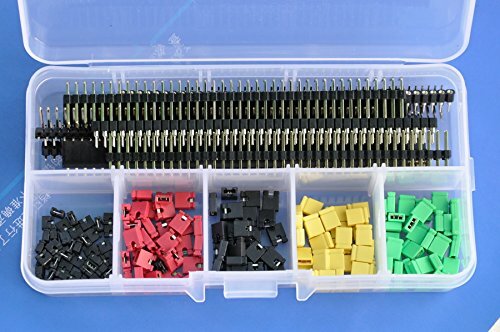 Review - Electronics-Salon Pin Headers / Socket Connectors / Jumper Caps Assortment Kit. 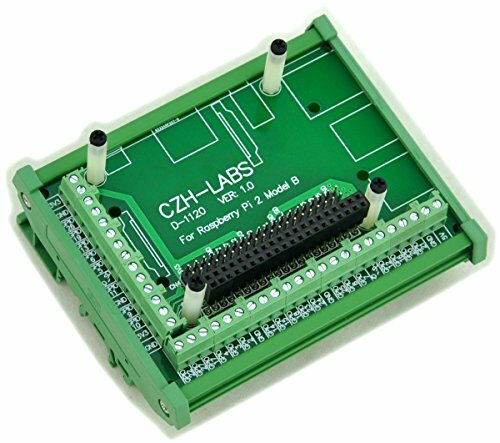 for Arduino / Raspberry Pi / Electronic Technology DIY Learning etc. 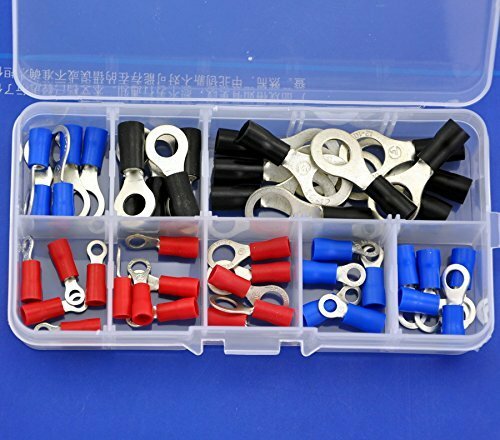 Review - Electronics-Salon Slow Blow Glass Tube Fuse Assortment Kit, 5x20mm, 250mA~6.3A. 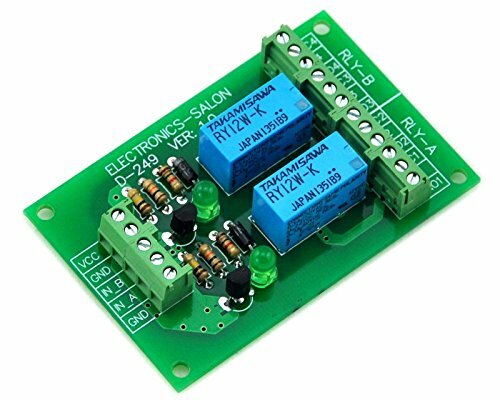 Review - ELECTRONICS-SALON DPDT Signal Relay Module, 12Vdc, RY12W-K Relay. 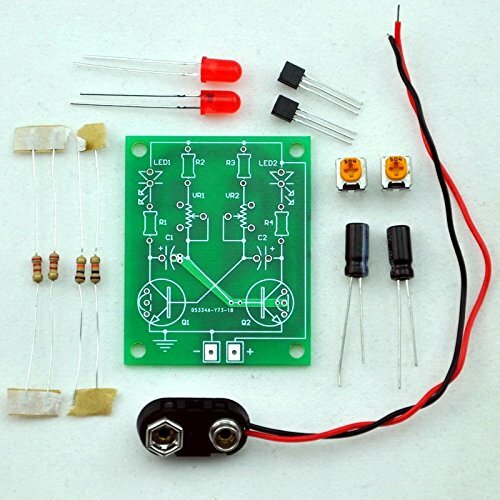 Has Assembled. 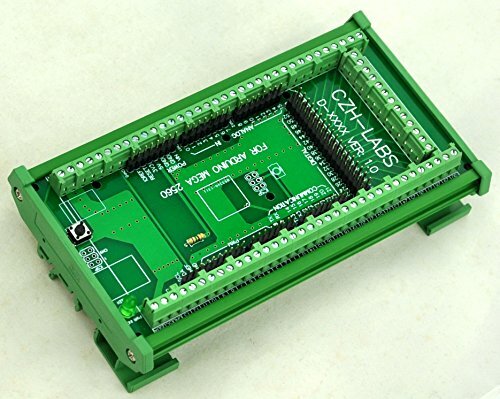 Review - ELECTRONICS-SALON Four DPDT Signal Relay Module Board, 5V version. 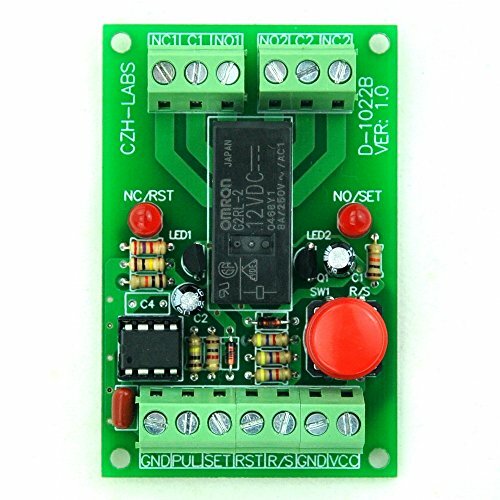 Review - ELECTRONICS-SALON Two DPDT Signal Relay Module Board, DC12V Version, for PIC Arduino 8051 AVR. 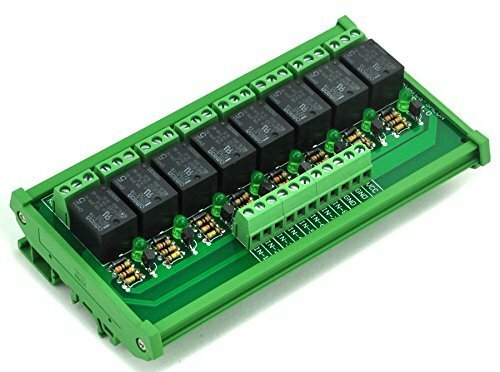 Review - ELECTRONICS-SALON DIN Rail Mount 8 SPDT Power Relay Interface Module, 10A Relay, 12V Coil. 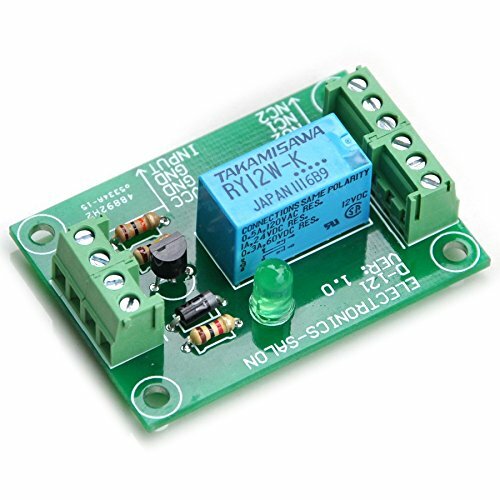 Review - ELECTRONICS-SALON DIN Rail Mount 4 SPDT Power Relay Interface Module, 10A Relay, 12V Coil. 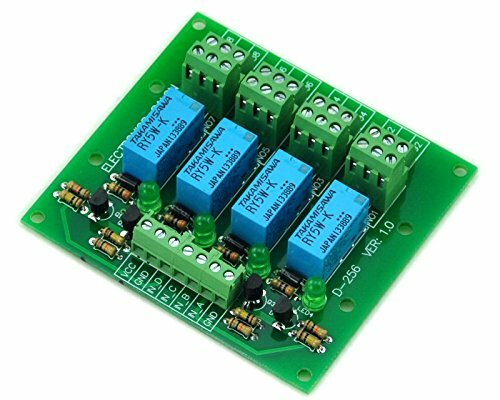 Review - ELECTRONICS-SALON Four DPDT Signal Relay Module Board, 24V version. 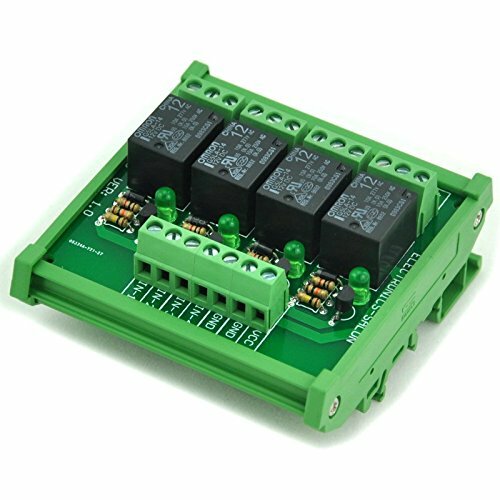 Review - ELECTRONICS-SALON DIN Rail Mount 8 SPDT Power Relay Interface Module, 10A Relay, 5V Coil. 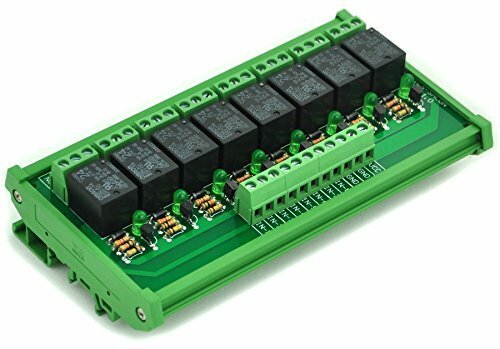 Review - ELECTRONICS-SALON DIN Rail Mount 8 SPDT Power Relay Interface Module, 10A Relay, 24V Coil. 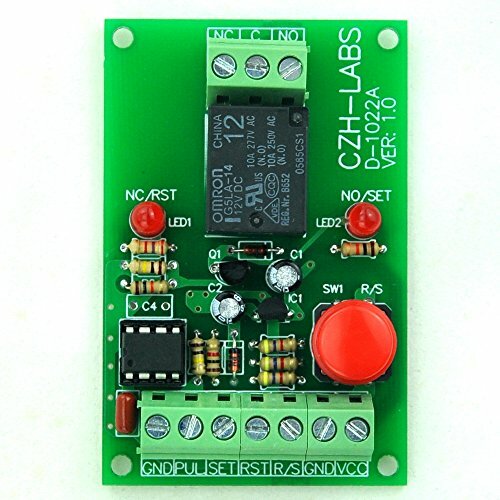 Review - Electronics-Salon 24/20-pin ATX DC Power Supply Breakout Board Module. 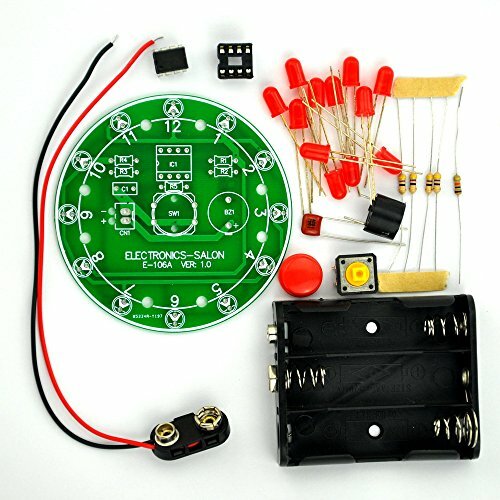 Review - Electronics-Salon 12 Position LED Electronic Lucky Rotary Board Kit, Based on PIC12F508 MCU. 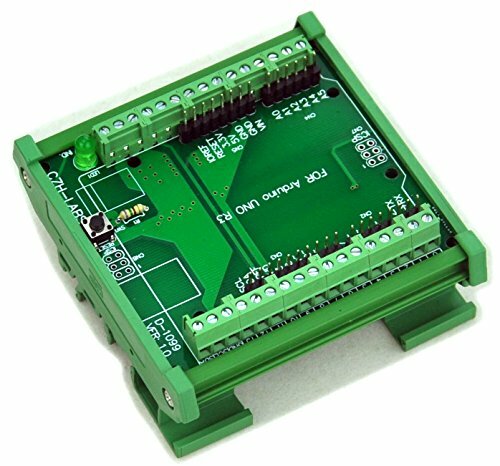 Review - Electronics-Salon DIN Rail Mount Screw Terminal Block Adapter Module, For Arduino MEGA-2560 R3. 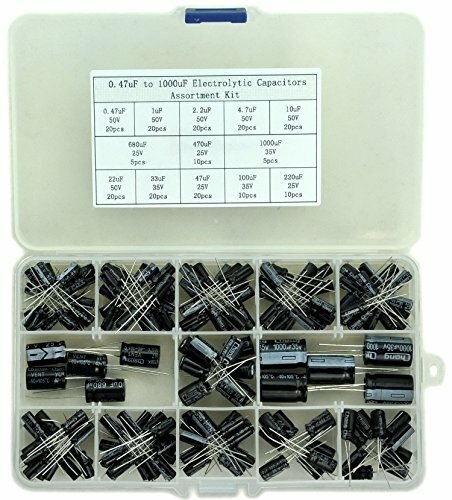 Review - Electronics-Salon 9 Types Ring Crimp Wire Terminal Assortment Kit, Connector, Vinyl-Insulated. 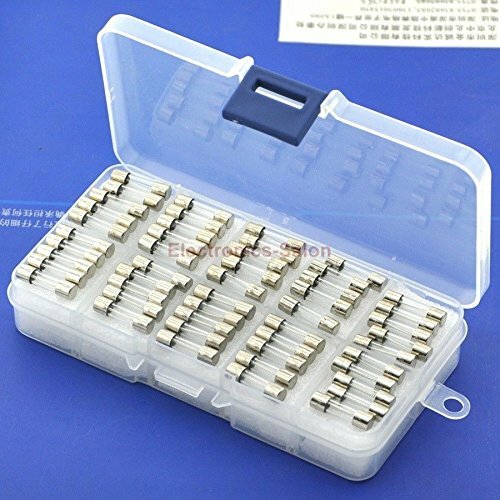 Red 19A, Blue 27A, Black 37A, For US Screw: #4 #6 #8 #10 1/4 5/16 3/8. Review - Electronics-Salon Panel Mount 10 Position Power Distribution Fuse Module Board, For AC/DC 5~48V . 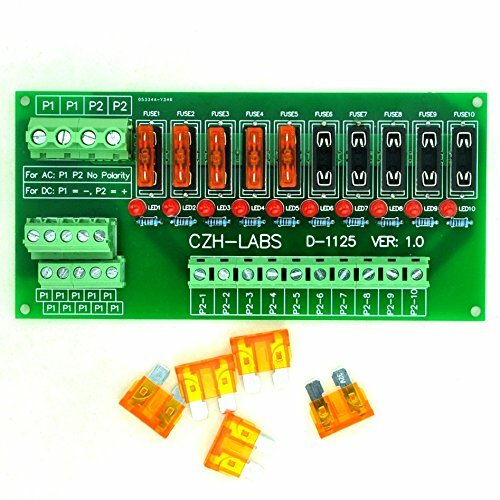 Review - Electronics-Salon Panel Mount 10 Position Power Distribution Fuse Module Board, For AC/DC 5~32V . 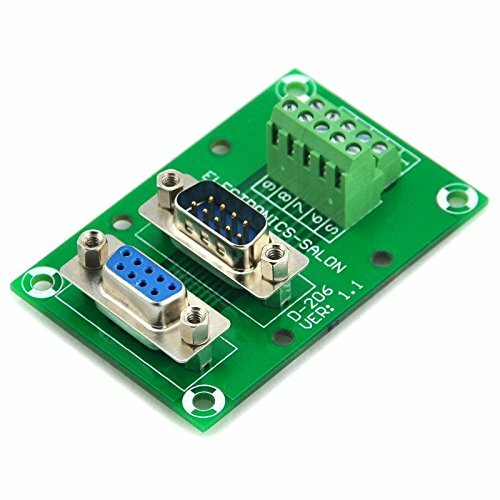 Review - Electronics-Salon DIN Rail Mount Screw Terminal Block Adapter Module, For Raspberry Pi 2.
Review - Electronics-Salon D-SUB DB9 Male / Female Header Breakout Board, DSUB Terminal Block Connector.